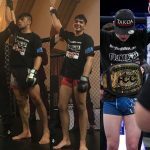 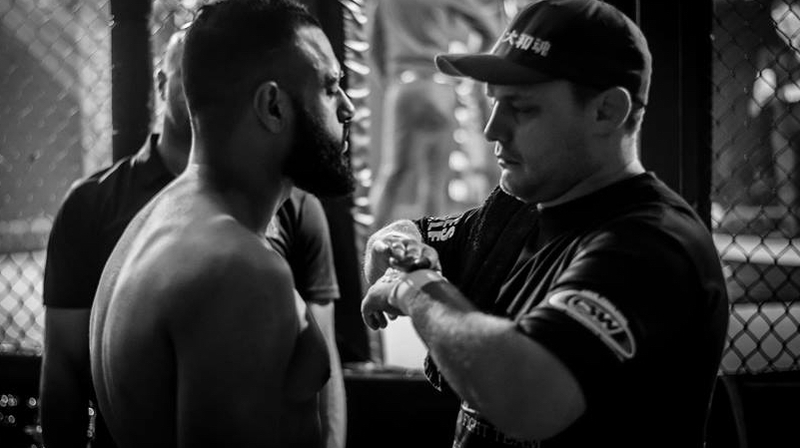 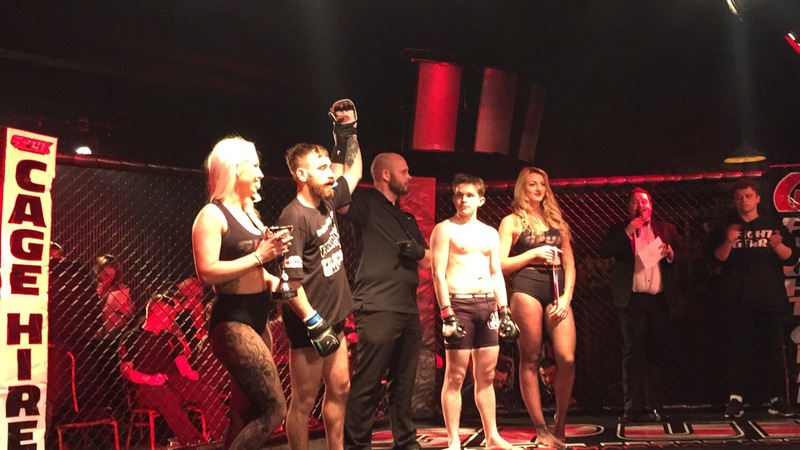 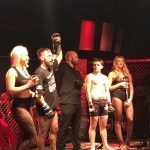 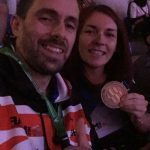 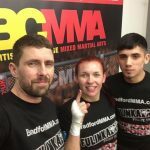 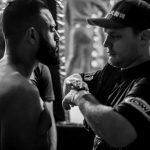 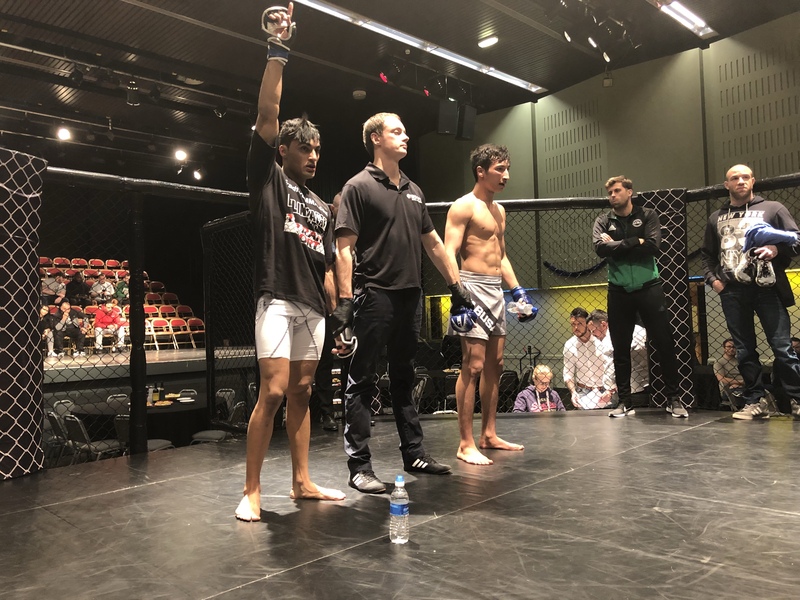 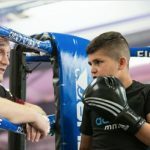 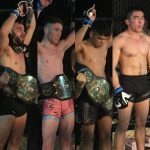 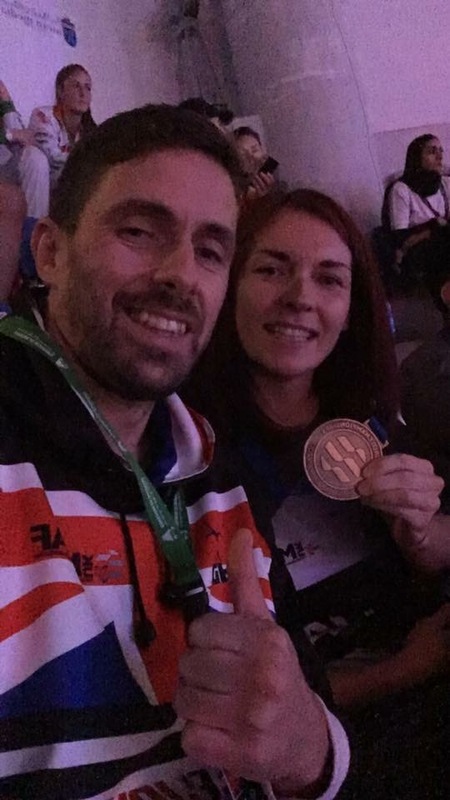 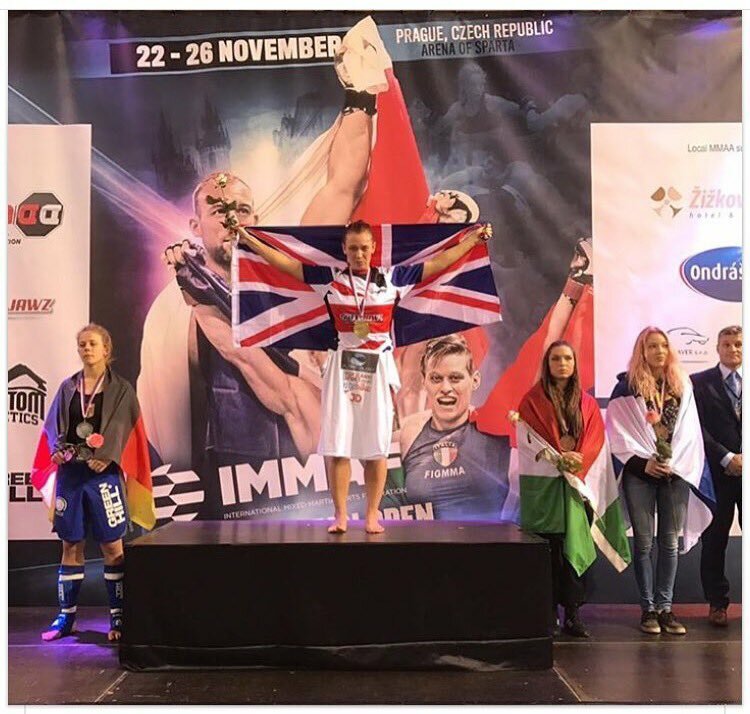 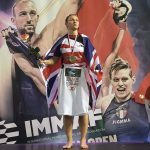 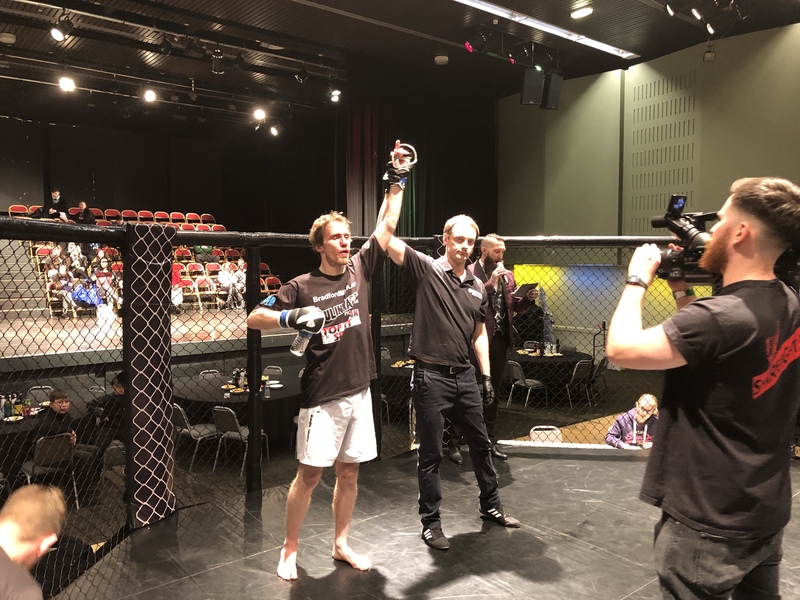 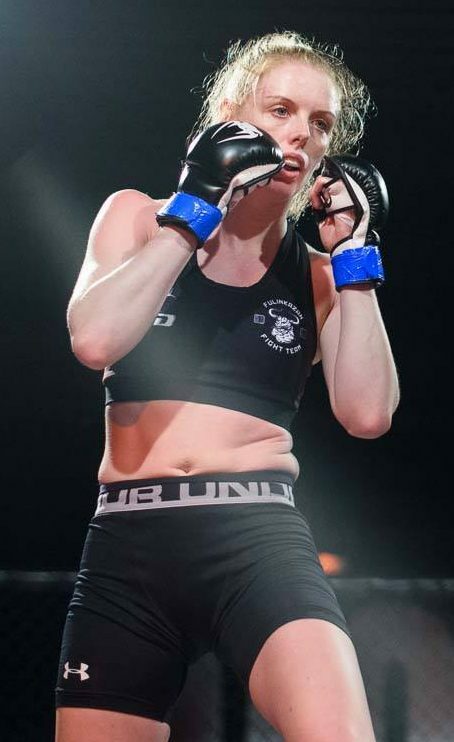 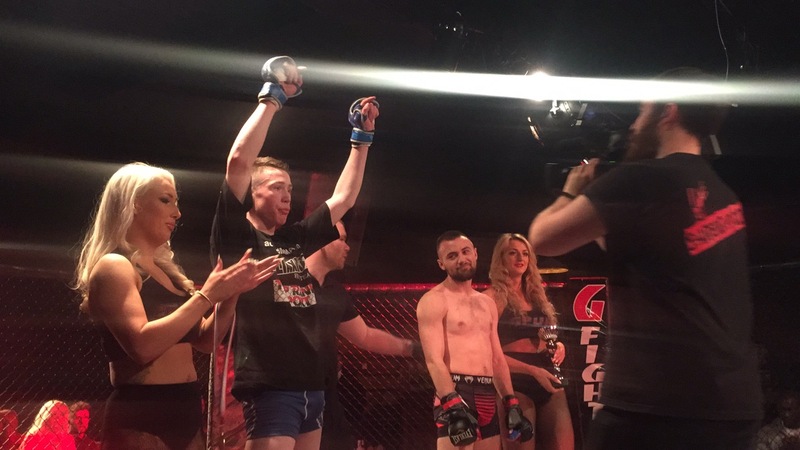 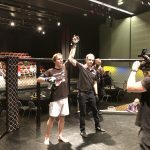 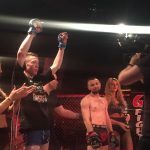 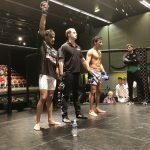 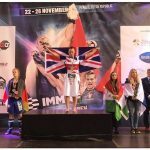 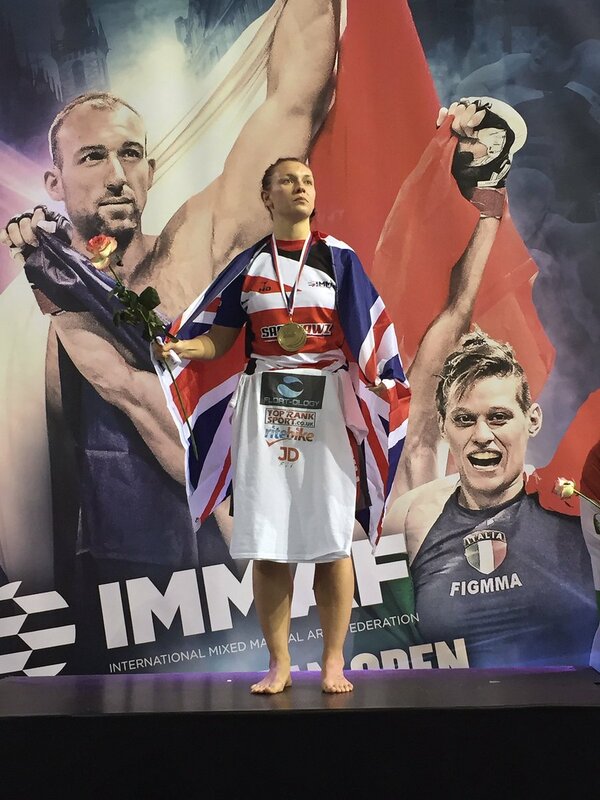 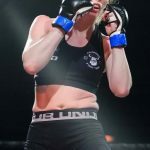 We have been coaching Mixed Martial arts in the Bradford city centre since 2001, in that time we have developed many British, European and World champions. 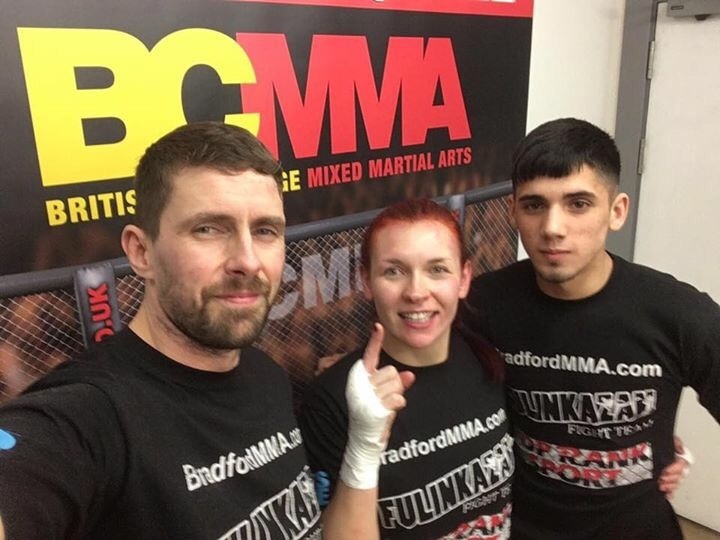 Nearly all of our Champions have been developed through our martial arts programs, we have the experience and success to help you achieve your goals … are you the next champion from Bradford’s best Martial Arts gym? 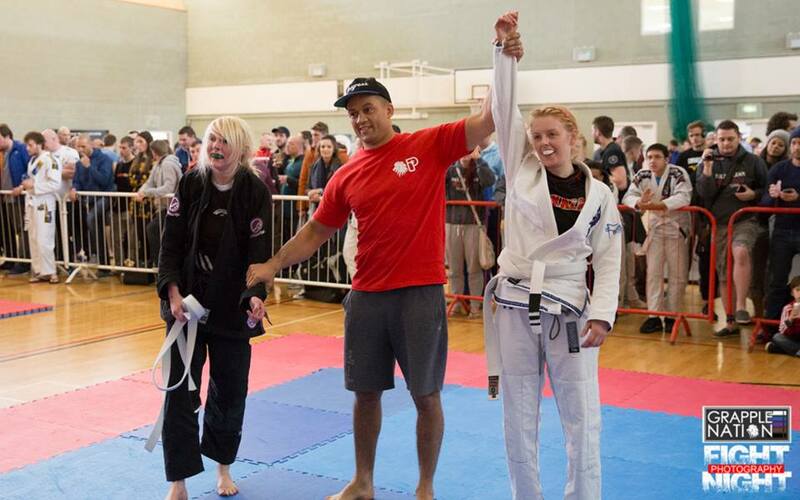 The SBG Fight Team sessions are available to “Fight Team” monthly members and other SBG students. 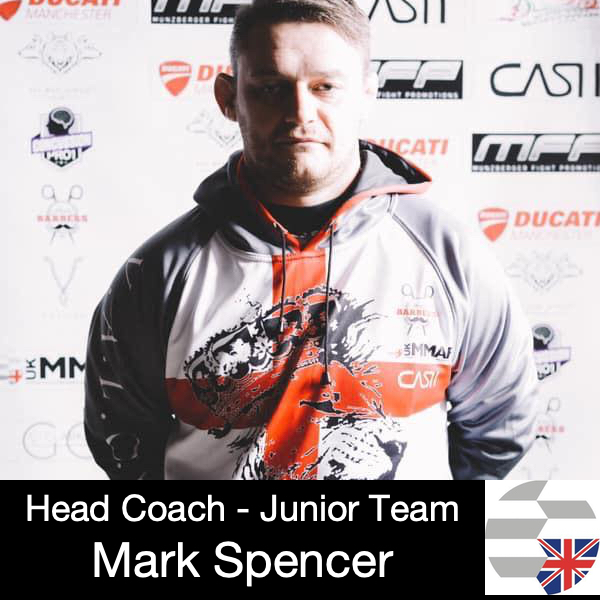 Please speak to a coach before attending this session.